Editing photos doesn't have to be a mind-numbing slog of trial and error. 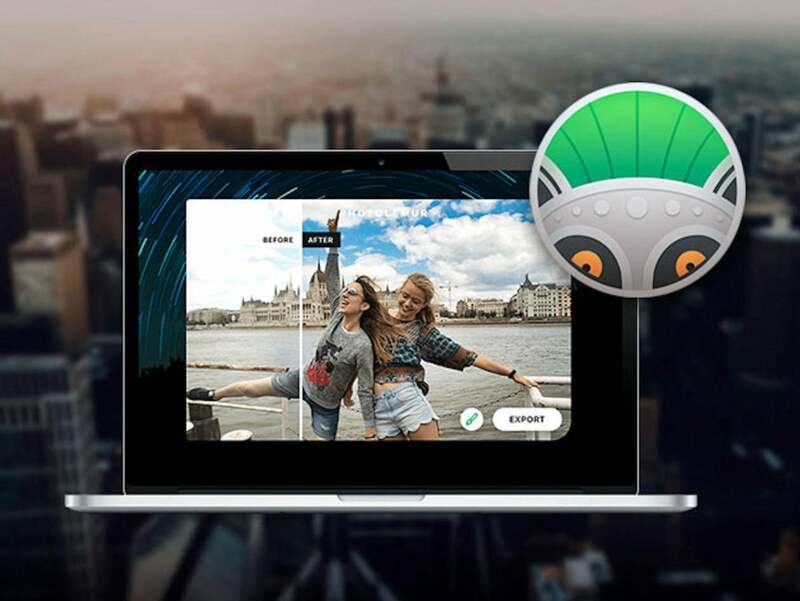 Photolemur Spectre is the world's first automated photo enhancement solution for Mac, and it uses image recognition and artificial intelligence to automatically enhance your photos in batches at a time. And now, family licenses for Photolemur Spectre are on sale for more than 60% off their usual price. Earning 4.5/5 stars from Photography Blog, this tool uses 12 smart technologies including color recovery, sky enhancement, exposure compensation, smart dehaze, and more to rapidly edit photos. It allows you to edit images with drag and drop simplicity, and it's integrated with popular social media platforms for quick sharing. With Photolemur Spectre, you won't have to sacrifice photos simply because you didn't have time to edit them yourself. You can try Photolemur Spectre for yourself by picking up a family license today for $19, more than 60% off its normal $49 retail price.